Civil Litigation Lawyer in Port St Lucie (PSL) & Fort Pierce FL. Port St. Lucie is a city located in Saint Lucie County, Florida. 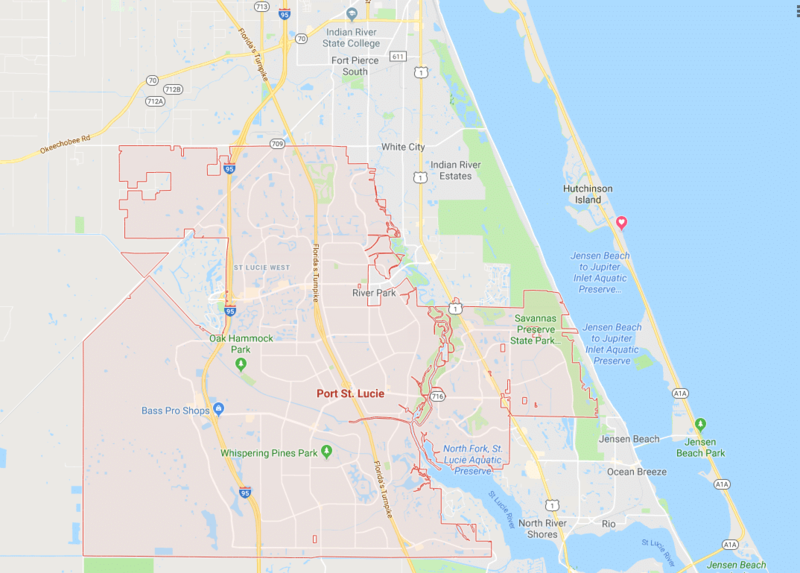 Statistically, the City of Port Saint Lucie is part of the Port Saint Lucie Metropolitan area which extends into Martin County and is estimated to have 438,000 residents. 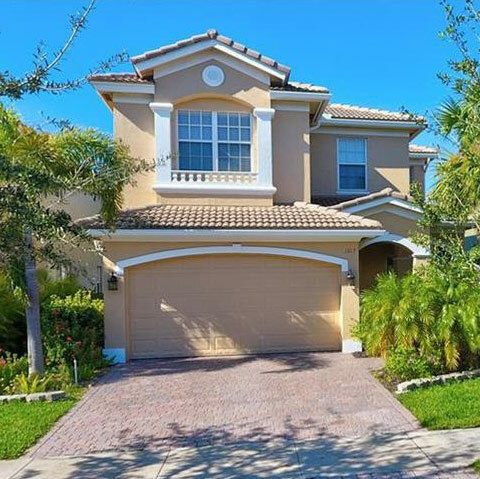 The City of Port Saint Lucie has roughly 179,000 residents which makes it as large as Fort Lauderdale in terms of population. The coastal location, warm subtropical climate, and its relative affordability compared with neighboring markets make it an attractive retirement destination for many. The history of Port St. Lucie is part of the history of the General Development Corporation (GDC) which was, at one time, the largest land development company in Florida. GDC created a number of new communities in the 1950’s and 1960’s. Aside from Port St. Lucie, GDC was involved in the development of Port Charlotte, Deltona, Key Biscayne, and others. The Port St. Lucie development became a city on April 27, 1961. In the early 1990s, planning began for the development of St. Lucie West. The developers of St. Lucie West (Core Communities) realized that the tract had a strategic position and added business sectors, restaurants, and leisure centers. This development led to a boom for Port St. Lucie during the early 2,000’s which added many jobs to the area. In 2006, Core Communities began development of an adjoining community, Tradition, west of the Interstate 95 intersection of Gatlin Blvd. Tradition encompasses around 8,300 acres and space for over 18,000 residences. According to the Tradition Florida website, the master planned community will result in the creation of 30,000 jobs at full build out. Port St. Lucie has six elementary schools, seven K–8 schools, and three high schools. It is served by three primary hospitals, the Port St. Lucie Hospital, St. Lucie Medical Center, and the Tradition Medical Center. Port St. Lucie is the home of the New York Mets for spring training.